Date: Apr 17 2019, 4 p.m. - 6 p.m. Finally a reason to be excited about Wednesdays! 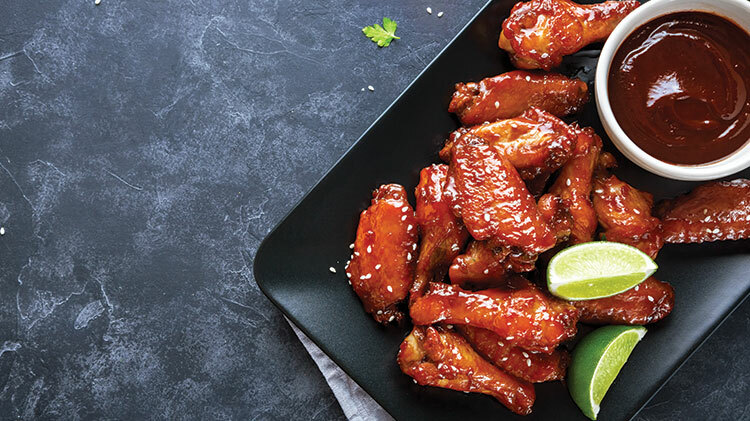 For just $15.00 and the purchase of a beverage, enjoy all you can eat wings and a side of fries. Wings will be served in orders of 10 with your choice of Boneless or Bone in. Wings will be served until close, you must be present between 4-6 p.m. to receive a wrist band to participate in this offer. *Restrictions Apply, Subject to availability. Offer good with any beverage purchase. Dine in only - no Togo bags, no sharing, no double orders, additional dipping sauces $0.50. Management has the right to refuse or modify service at any time for any reason. Please drink responsibly.